I absolutely love Eve and I’ve had the pleasure of meeting her a few times! 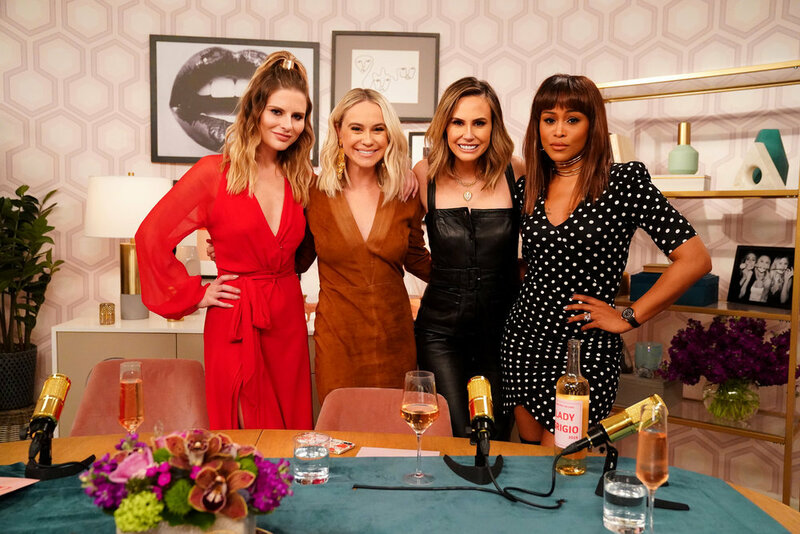 She made a guest appearance on E!’s LadyGang last week. 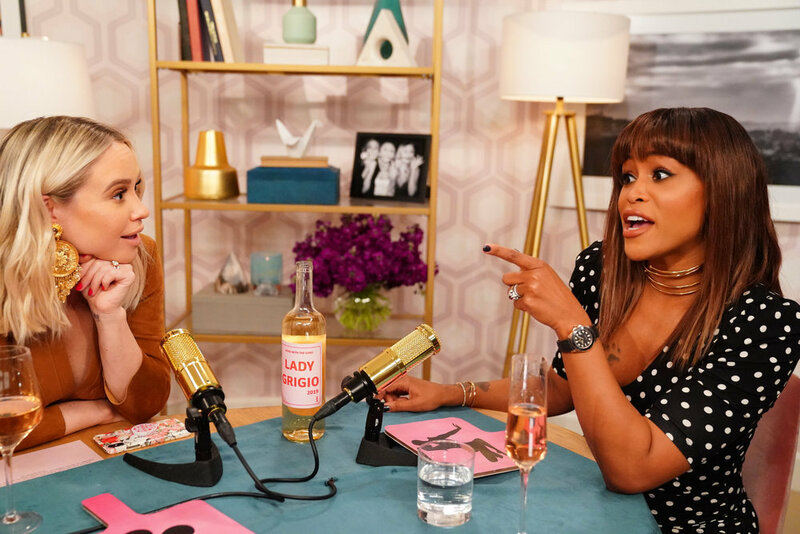 Keltie caught “The Talk” cohost during a confusing interaction with the former First Lady and wanted answers pronto. She spilled the tea on how women hated on her when she got the part on The View and they weren’t very nice, lawd! 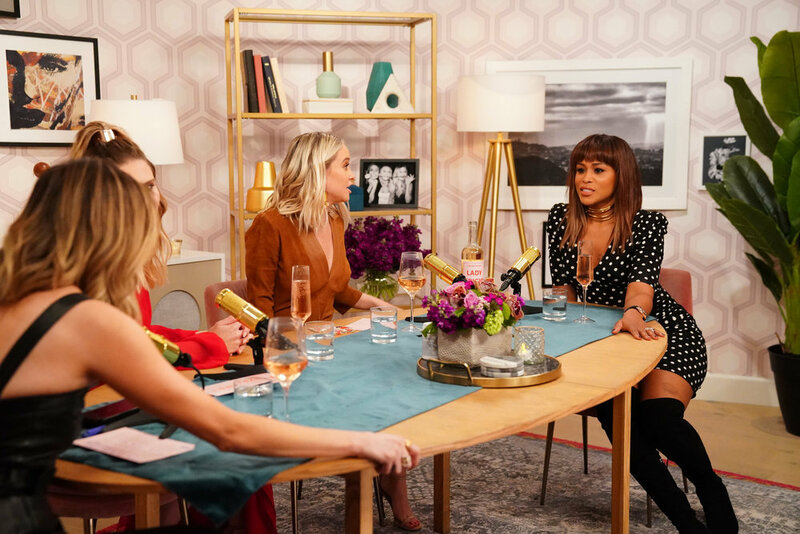 Eve broke it all down on “LadyGang”! 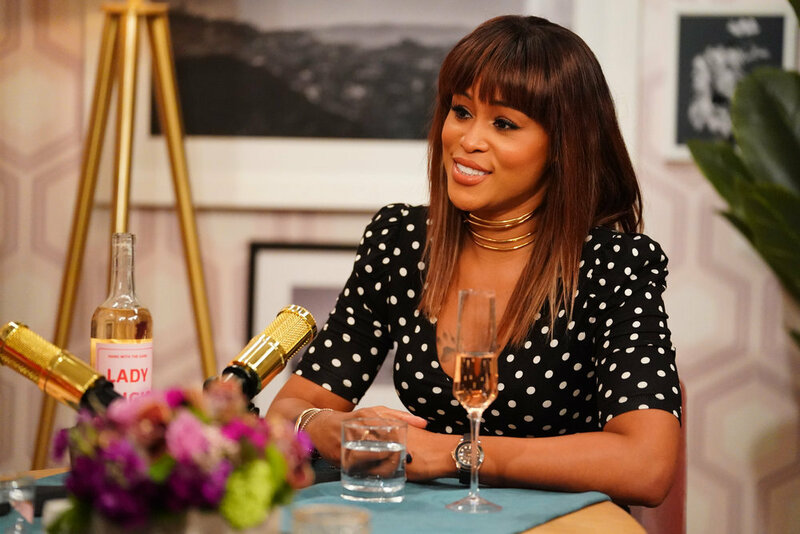 Also, Eve talked about her wedding drama. She said a lot of her girlfriends were happy for her but was like damn you’re going to leave me. Check out the video clip inside.